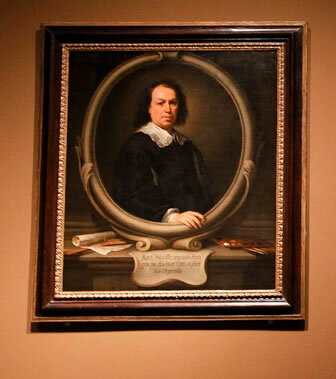 Spain’s National Art Museum of Catalonia* (MNAC) is exhibiting over 80 pieces by the French artist Gustave Courbet (1819-1877) until the 10th July 2011, as well as other Spainish artists strongly influenced by his work including Bartolome Murillo & Pere Borrell. This will be the first time some of Courbet’s pieces have ever been seen in Spain. 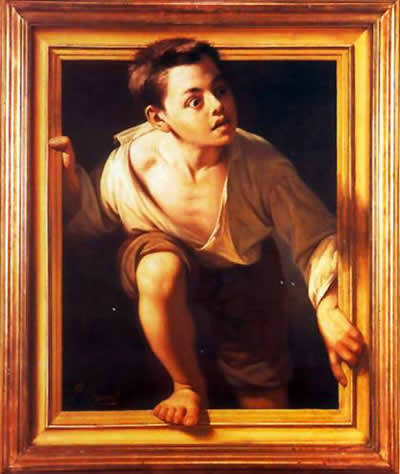 It reveals Courbet’s sway on the Catalonian artists of the era, in particular you will see the work of Ramon MartÃ­ Alsina, a man very much at the forefront of the birth of the Realism movement in Spain.